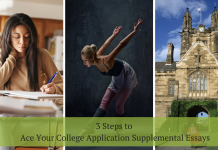 Home College Advisory Articles and Resources My College Common Application Account is Done: Now What? It's time to turn to an expert. Most schools are on the Common App these days, but there are still some outliers. 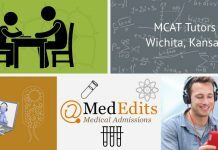 If a student cannot find the name of a desired school to put on his or her “Dashboard,” then the next step is to visit those schools’ websites and create accounts on the sites of the other schools to which a student intends to apply. 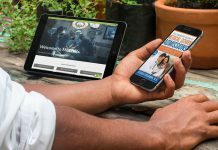 There will likely be similar information to input and also instructions as to how to submit letters of recommendations, as well. While the beauty of the Common App is that one Personal Statement goes to every school that is a member of it, it is essential to review the Personal Statement requirements (including word/character counts) for the schools NOT included on The Common App. Very often the Personal Statement written for the Common App will work verbatim for other schools, but sometimes there is an entirely different question asked with a shorter or longer requirement in length. 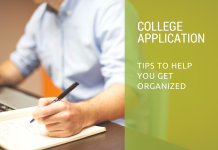 Furthermore, once students understand that their Personal Statement for the Common App may or may not be different from that which they will need to write for their additional schools, it is essential for them to know that their writing work is not done. 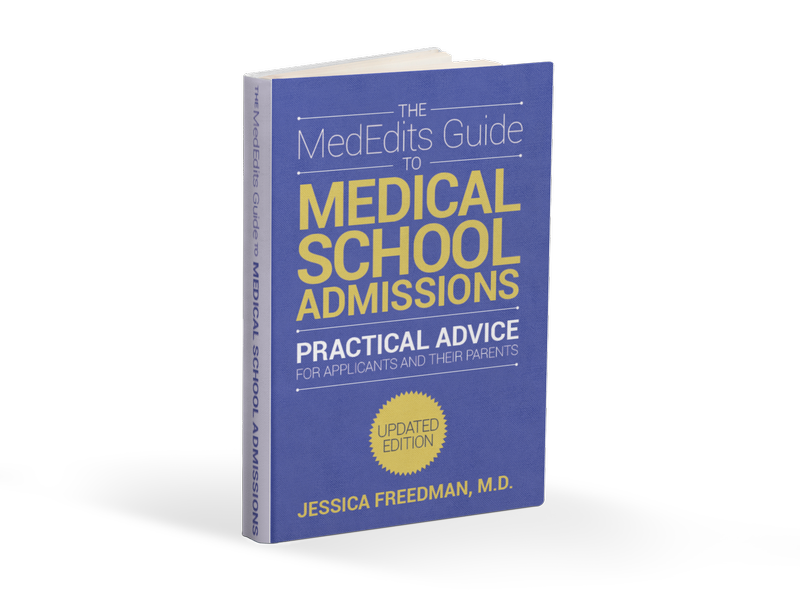 Most schools on the Common App have what is called a writing supplement, on which there are other school-specific essay questions to be answered, usually to the tune of 250-500 words each. Depending on a student’s matrix of schools, between the Personal Statement(s) and the Supplemental Essay Question(s), he or she might be lucky only to have three or four pieces to write; others might have 20 or more! 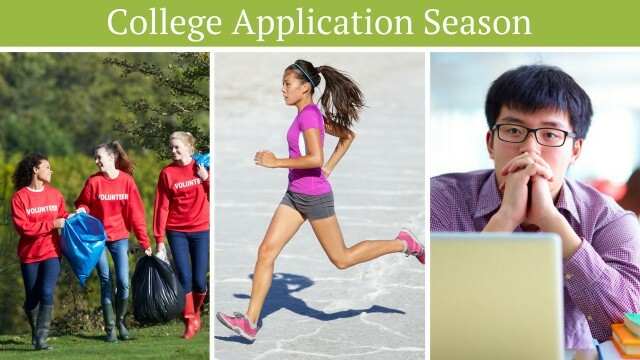 My Common App Account is Done: Now What? This is when it helps to have an expert enter your life—to see exactly what needs to get written for which schools; which essays can be altered to work for several schools; and finally to get feedback in terms of making sure each student presents his or her best holistic snapshot based on the pieces of writing submitted. 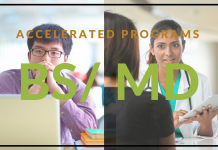 Previous articleIs a Combined Bachelor’s/MD Program Right For You?